If you’ve found mold in your home, you’ve probably got questions, lots of questions, about household mold removal. If so, you’ve come to the right place because we’ve got answers! Our goal is to provide you with all the information you need to deal with a household mold problem. In addition to telling you all about mold and how to deal with it, we’ll tell you when professional help is warranted and how to get professional help with a mold problem in your home. Got Questions About Mold Removal? We’ve Got Answers! How can I find out if I have mold in my home? Where should I look for mold in my home? S﻿hould I have my home tested for mold? 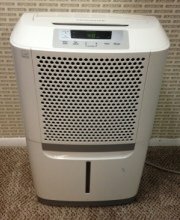 How do I find someone to test my home for mold? Do those do-it-yourself home mold tests really work? Is the mold in my home toxic? What causes a household mold problem? Is there an easy to follow "guide" for household mold removal? What level of mold is safe? 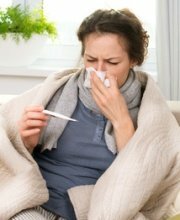 What medical problems does household mold cause? Can mold in my home be making my pet sick? Can I handle household mold removal myself or do I have to hire a professional? 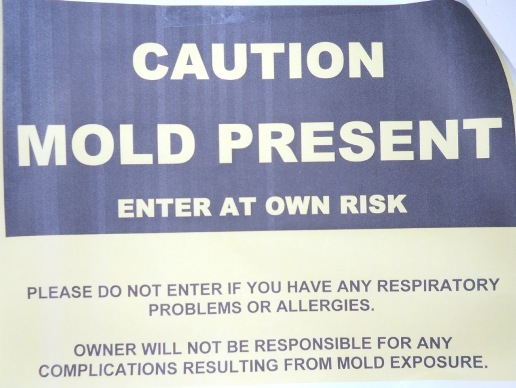 What safety precautions should be taken when removing household mold? How do I find a qualified home mold removal professional? Will my homeowner’s insurance cover the cost of mold removal? Is my landlord responsible for paying for mold removal in my apartment? If you’ve discovered mold in your home, you may be wondering how it is affecting your health and the health of your family, especially your children. These days just about everyone has heard about toxic black mold and how harmful it can be. In fact, exposure to any strain of household mold can cause serious health problems, especially in small children, elderly people and those with weakened immune systems. The Environmental Protection Agency (EPA) explains that mold in the home can cause or contribute to a number of illnesses, including allergic reactions, asthma attacks and other respiratory symptoms. We’ll let you know if you and your family might be at risk and if so, what to do about it. We’ll talk about specific mold-related health problems, but you’ll need to see your doctor for a diagnosis and treatment of any health problems you are experiencing. We hope the information provided here will help you get the treatment you need to return to good health. Not only is mold bad for your health, it’s bad for your home, too. It can literally eat away the walls and other structures, causing serious damage if allowed to grow and spread unchecked. We’ll tell you how to protect your home from mold damage and explain what steps to take if you think you’ve got a mold problem. We’ll talk about how to identify and remove mold from various areas of the home (including heating, air conditioning and ventilation systems). We’ll tell you where to look for mold, including places many homeowners don’t think to look. We’ll tell you about the telltale signs that many homeowners miss. We’ll show you pictures of household mold and the damage it can do. We’ll let you know what household items can be cleaned after they get moldy and when it’s best to throw items out and replace them. 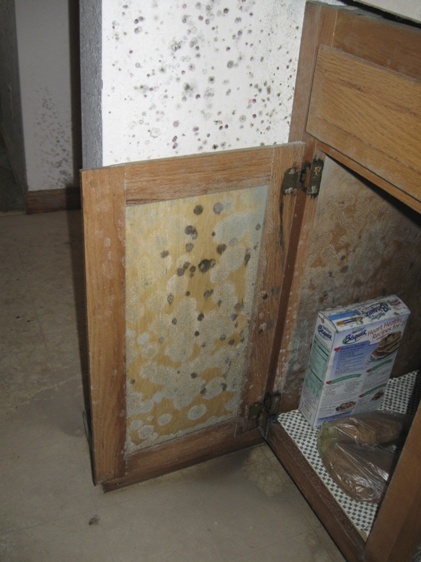 We’ll talk about how to remove mold from various surfaces, including wood, metal, glass and concrete. We’ll tell you how to avoid inadvertently spreading mold to other areas of the home when attempting to clean up a household mold problem (something that is particularly problematic if you have mold-related health problems or any respiratory problems such as asthma) and explain when to seek professional help. We’ll offer insider tips from experts in the field and tell you how to get some free expert advice from household mold removal professionals in your area. If you have any questions we haven’t answered here, please feel free to contact us and we’ll do our best to get you the information you need. We can also refer you to experienced mold removal professionals in your area, professionals that will provide a free in-home inspection and consultation. 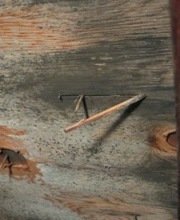 We know how important it is to have a professional take a look to make sure all the mold in the home has been located. An experienced professional can also answer any questions you have about the work that needs to be done to get your home mold-free.